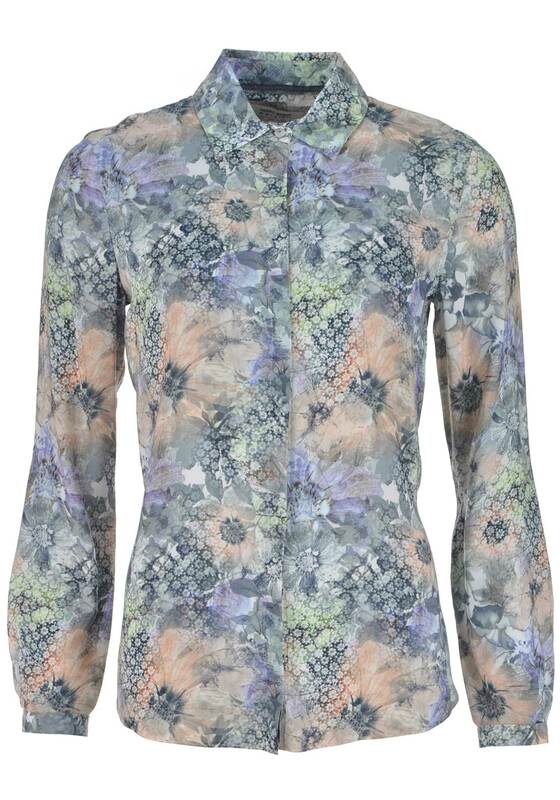 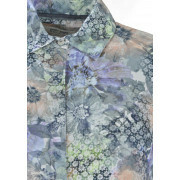 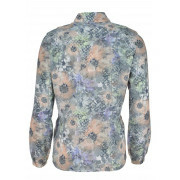 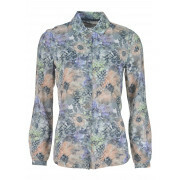 Show off your feminine side with this beautiful floral print blouse from Gerry Weber which would look lovely worn with navy trousers for a lunch date with friends. 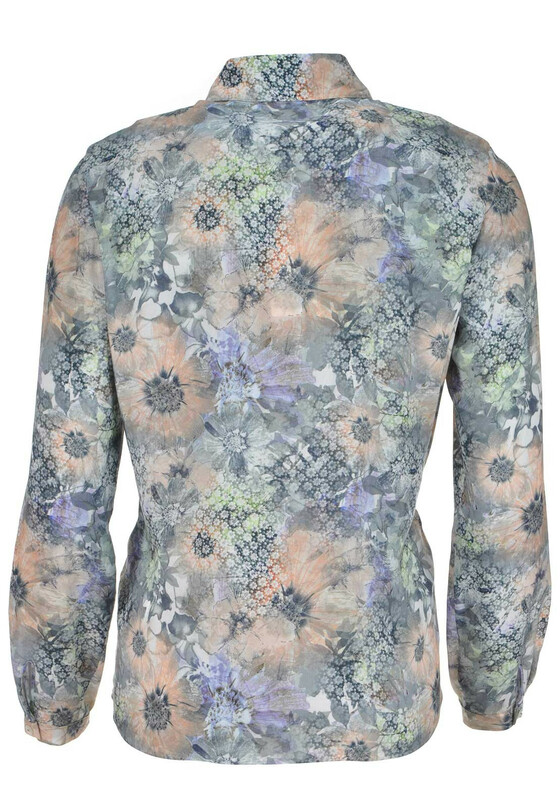 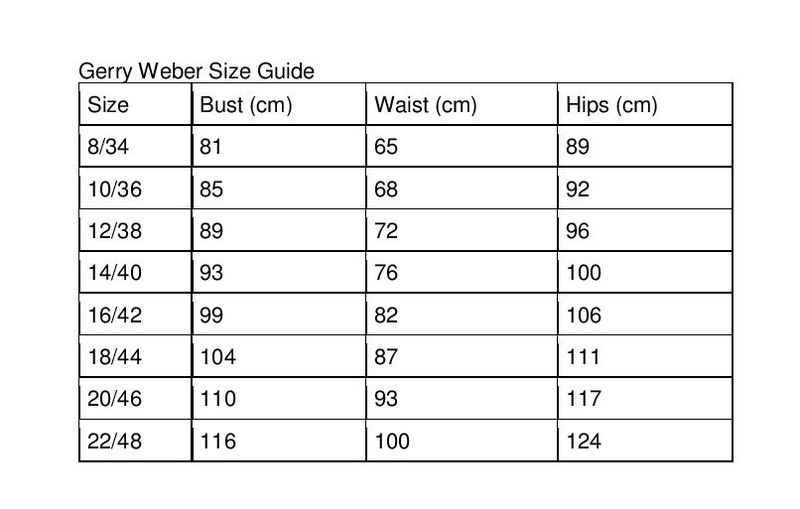 Styled with a figure skimming casual fit and made from lightweight fabric which will be soft against your skin. 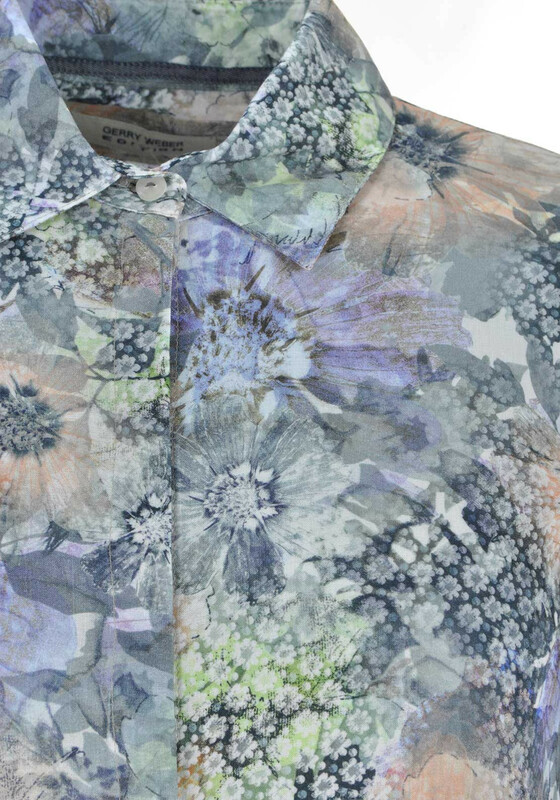 Finishing touches include a concealed button placket, long sleeves and turn down collar.